Oklahoma State University brought my beautiful, native Arizonan friend, Mary Kate, to Oklahoma. We were introduced through the agricultural communications program, and the rest, as they say, is history. Upon graduation, a job with an electric cooperative took her to Texas, where she's been slaying the communications game, and racking up awards, ever since. America's Greatest Homecoming Celebration brought her back to our beloved alma mater this fall, and I happily obliged when she said she needed a professional headshot. I met this hot momma' of two at her hotel, and, to be perfectly honest with you, friends – our session took place just north of its parking lot in a grassy area with a couple beautiful trees, and an abandoned trailer 'hood in the very near background. Because her husband was close and the golden hour was killing it, we ended her corporate session with a super quick couples session. I have all the heart eyes, all of 'em, for these very dear Texans. 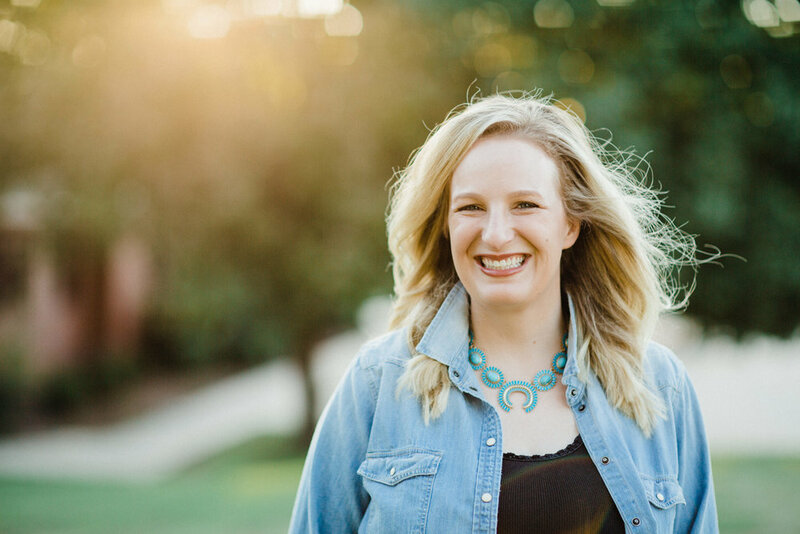 A resident of Livingston in east Texas, Mary Kate is available for freelancing in photography, graphic design, home design and social media. Check out her latest work at www.katecodesign.com.